Coach Flynn at this year Bates Carnival. I’d like to ask your help with an important project. One to honor someone who I know means a great deal to all of us. Total project costs are just over $50,000. The good news is that we’ve received pledges to cover all but $5,000 of the renovation costs. The even better news is that the College has agreed to name both ski rooms after Coach Flynn once the Nordic Room is completed. 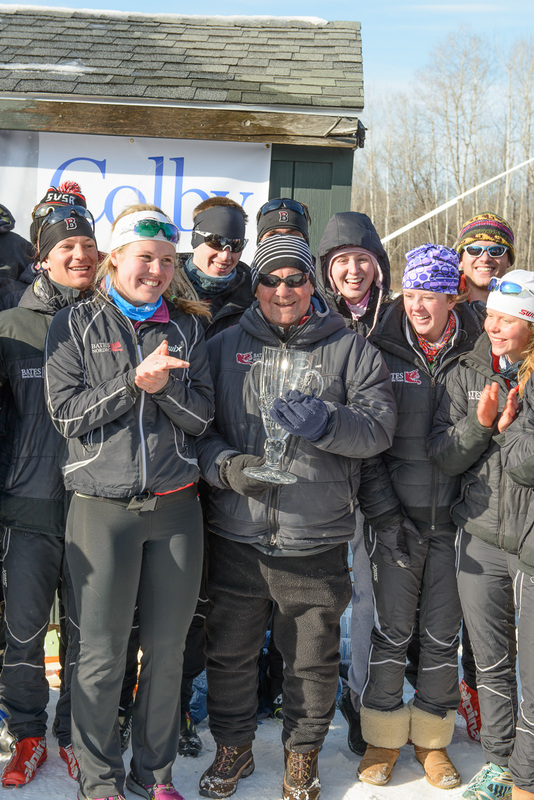 It’s hard to overstate Coach Flynn’s role in skiing at Bates. 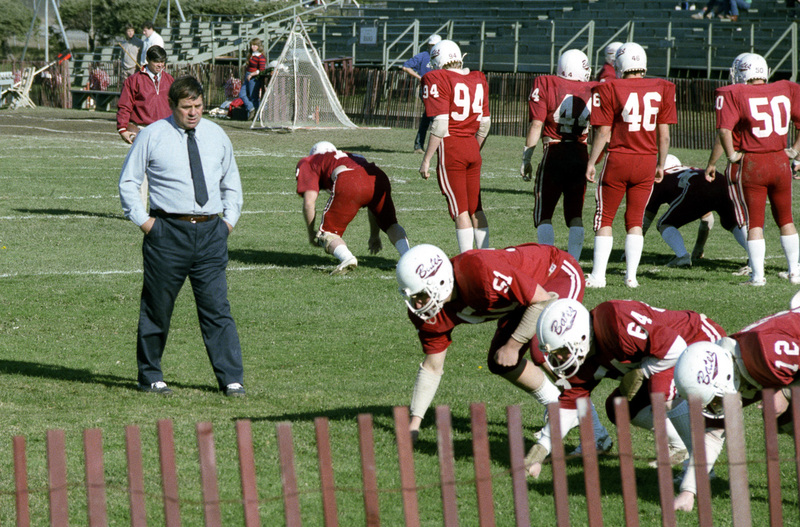 He started coaching the program in 1968. He moved it to Division I in 1972. A few years later in 1976, Bob worked to host our first NCAA Championship. And it’s safe to say that Bob was pivotal in bringing many of us to the college. 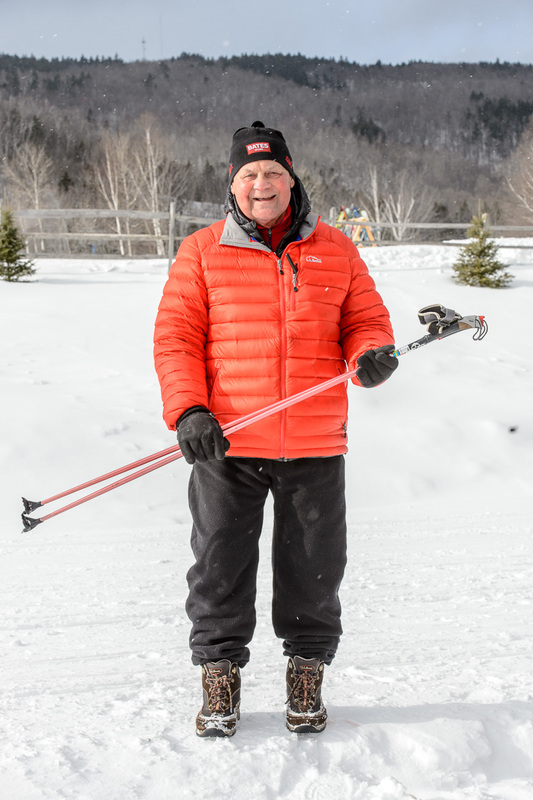 He has meant so much to both programs, and to all of us, that it only seems fitting to have both the Flynn Alpine Ski Room and the Flynn Nordic Ski Room. As I mentioned earlier, most of the expense of the ski room update has been pledged, but we still have a few more dollars to raise. Whether it’s through $5 or $5,000, I’m hoping that you will join my wife Deb and I with a gift to the project. There can be little doubt that participation from as many skiers as possible will mean the most to Bob. And if we raise extra money, those funds will stay with the ski program. 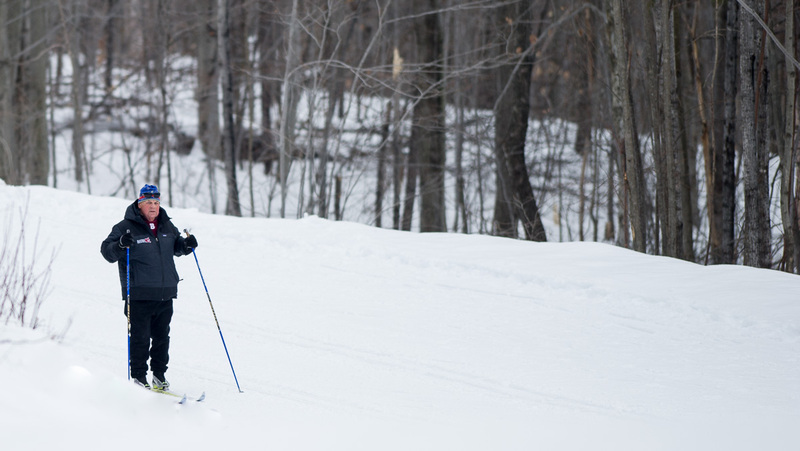 To make a gift please visit bates.edu/give and write “Flynn Ski Project” in the designation area. If easier, you can send your gift to Eric Foushee at Bates College, 2 Andrews Road, Lewiston, Maine 04240. Please feel free to call or email him at 207-755-5985 or efoushee@bates.edu with any questions. 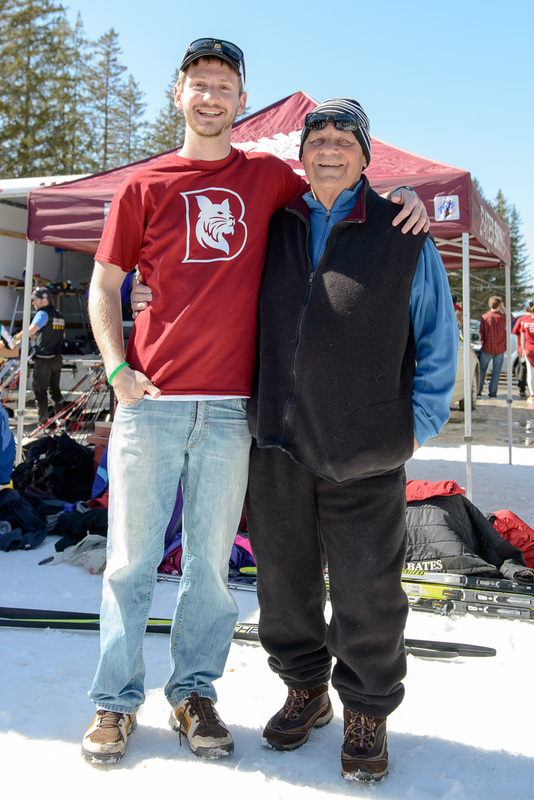 Thank you for supporting Bates’ skiing program and honoring Coach Flynn. 1980ish. Because you’ve got to keep busy before the snow flies. Our son Nate with Coach. Grateful and humbled all at the same time. Thank you Steve! Thank you Dad! Fabulous idea! Such fond memories of Coach Flynn and the nordic experience!